Welcome to 1st Grade Classroom! First grade is an exciting year of growth and change for students. 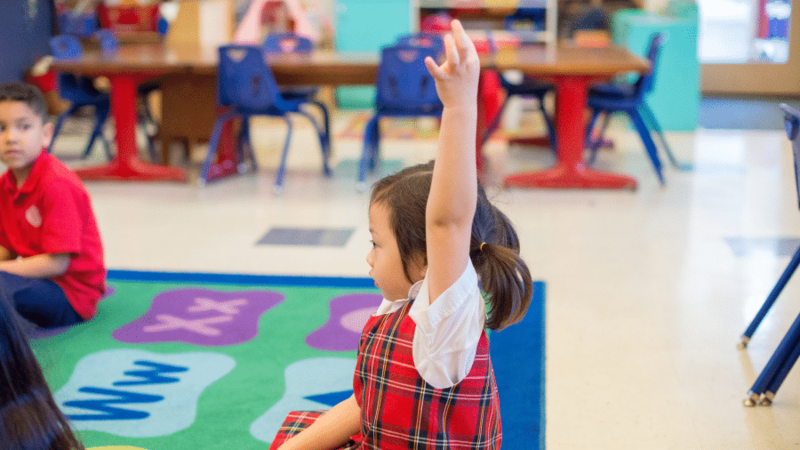 The primary focus of first grade curriculum is literacy (reading, writing, and the use of language). While we work on math, religion, social studies, science, physical education, art and music we are constantly developing our use of language and our abilities to read, write, speak and listen. We will learn to love and care for each other in the way that Jesus taught us. We will share our similarities and differences with an understanding that everyone is unique and special and has gifts to share. Just as the rainbow fish shared his shining scales, we will share our many gifts with each other to build an even more beautiful and colorful community of peacebuilders.